Good news! 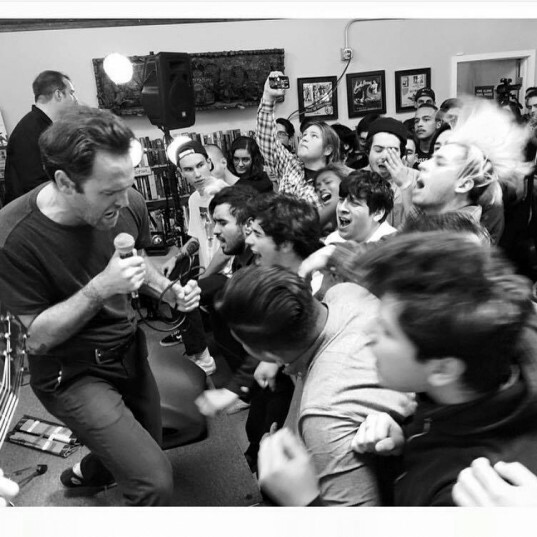 Ceremony are returning to the UK and Europe this August for the first time since 2012, for a string of headline and festival dates to showcase their new album The L-Shaped Man which was released worldwide as of last week. Tickets will be on sale as of 10am on Friday (29th May).